Are you into beach slacking? 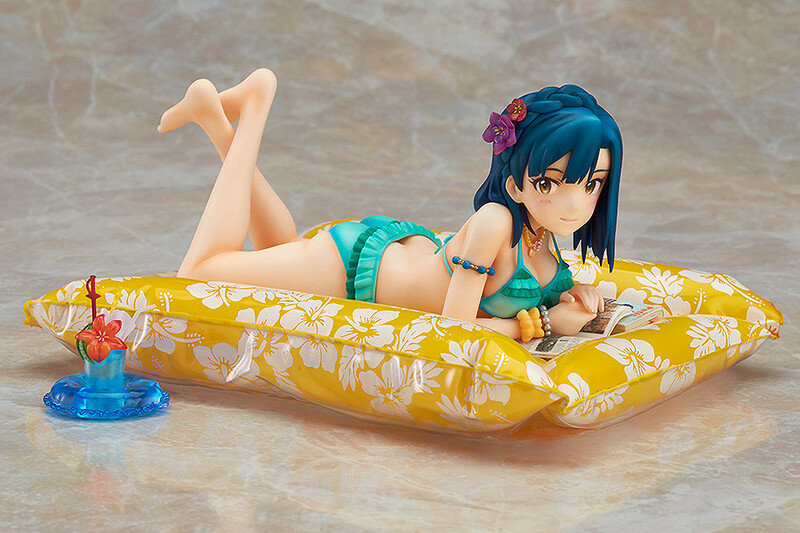 Well, if yes then you would love this anime figure of Yuriko Nanao. It is just a simple figure with a pose of chilling and more likely reading something while on the beach or poolside. If there's something special with this figure, maybe it is the laces on the two piece suit that she's wearing. HAHA! Only gals would appreciate those kind of designs though.